Cover is VG+ but has tiny damage on corner. V.A. - Excursions # 5 12"
V.A. - Wex 002 12"
V.A. 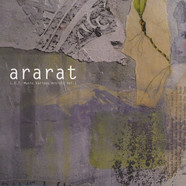 - Ararat Volume 1 12"
V.A. 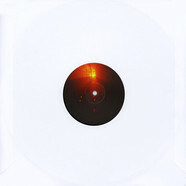 - Katermukke 150.4 Part 4 Clear Vinyl Edition 12"
V.A. 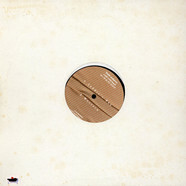 - Internal Affairs (The Remixes) 12"
V.A. 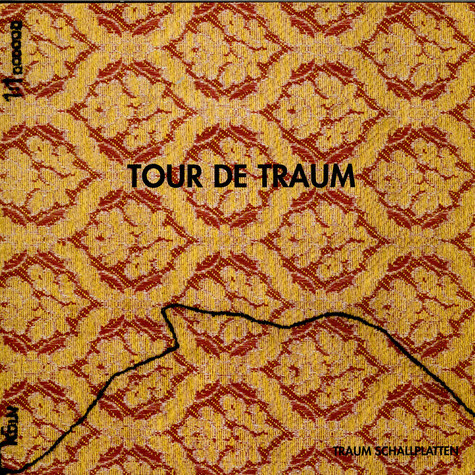 - Bohemian Materialism EP 12"
V.A. 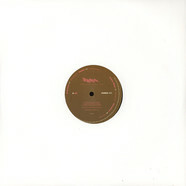 - DJ Haus Enters The Unknown Volume 2 3x12"
V.A. - Botanic House Volume II - Monstera Deliciosa 12"
V.A. - Deep Series 1 12"
V.A. 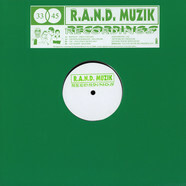 - Muna Musik 006 12"
V.A. 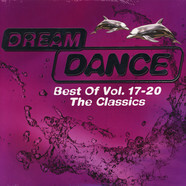 - Compilation 05 Sampler 2 12"
V.A. 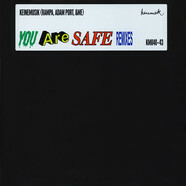 - Compilation 05 Sampler 1 12"
V.A. 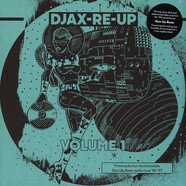 - Dekmantel 10 Years Part 3 12"
V.A. - A Tribute To Klang Club Volume 2 12"
V.A. - In The Barbershop 12"
V.A. - Offfm #2 2x12"
V.A. - The Off Enders EP 12"
V.A. - Dovercourt EP 12"
V.A. - Cong Burn 05 12"
V.A. 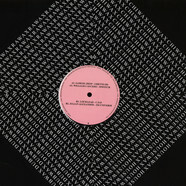 - Various Artists Sampler 12"
V.A. - The 430 West EP 12"
V.A. 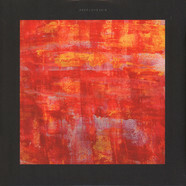 - Crude Works 01 12"
V.A. - Family Album Vol. 2 12"
Philippe Cam - Caddie's Day 12"